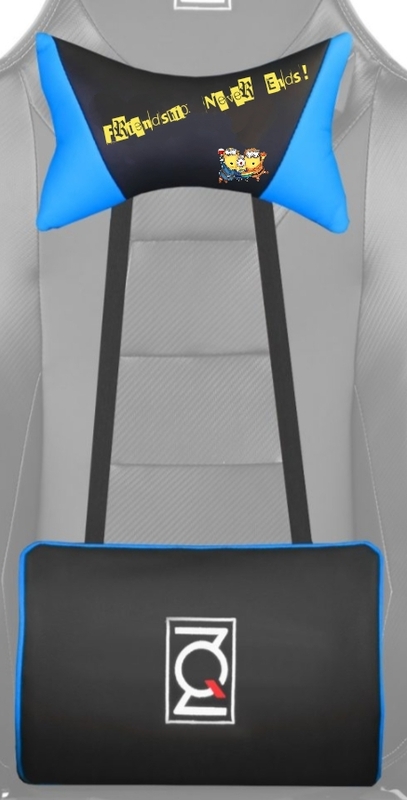 Surprise your love ones with a custom ZQRacing Chair! Express your love with a message up to 10 characters embroidered onto the neck pillow of the chair. 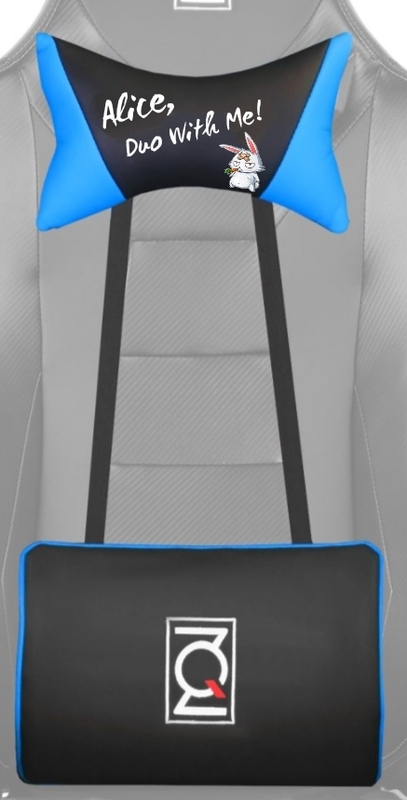 Custom embroidery was only available for bulk ordering valued at $99, you will get this service for free if you purchased an Alien or Viper Series Chair this Valentine’s day. 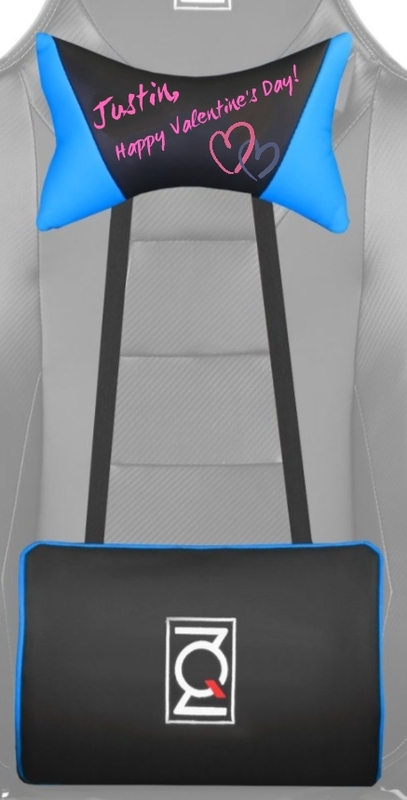 Put an Alien or Viper Series chair in shopping cart and checkout as normal. Let us know what you want to do in the order note. If you want plain text embroidered on the pillow: Just type the message and we will make the design for you. We will send the design to your email for your final approval and you got the chance to make changes if needed. If you come out with your own design, please let us know you after a custom chair in order note and checkout normally. Once you received the order confirmation email, just reply directly with your design picture attached and our team will be in contact. Please submit your design with .png format with transparent background, prefer 2:1 scale with a minimum resolution of 1000 x 500 pixels. The lead time is about 14 days and please make sure you let us know you after an custom Vday Chair in order note, otherwise you will be sent with a stock chair as normal.